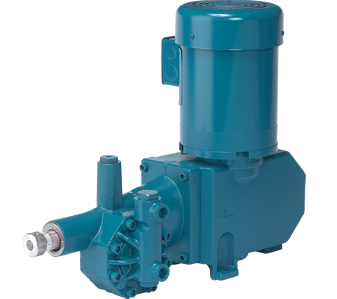 New Moyno Metering Pumps now include integral VFD/motor controls for improved precision metering control in process applications for industries including chemical processing, pulp and paper, general industrial, wastewater treatment, food and beverage, and many others. 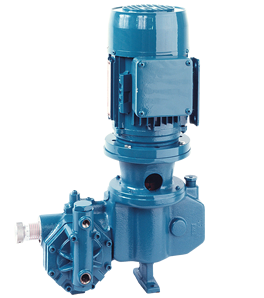 Neptune is a well respected manufacturer of controlled volume (metering) pumps and related equipment that handles a wide variety of fluids. 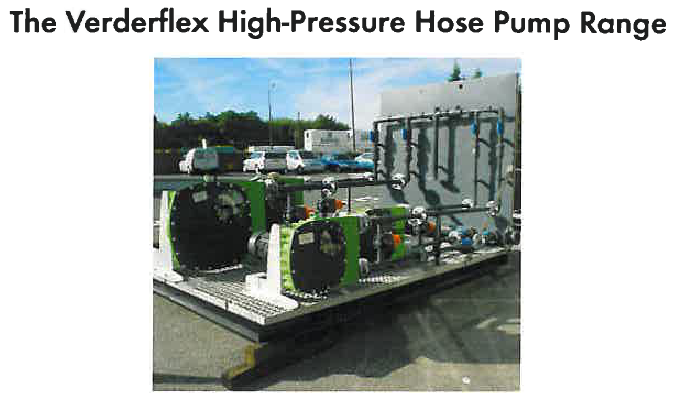 They provide hydraulically, mechanically and solenoid operated metering pumps. 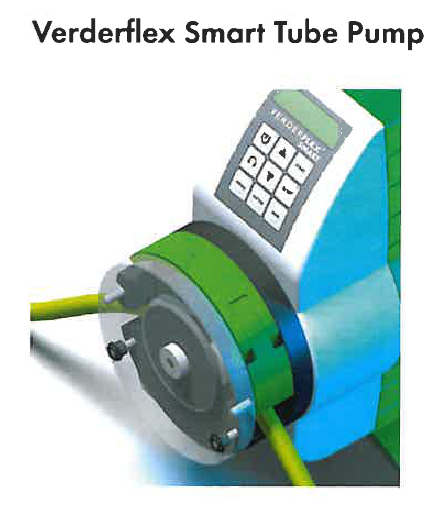 Customized metering pump packages are built in house. 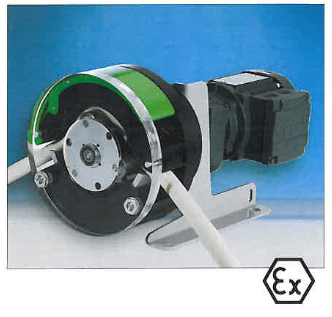 Metering pumps can be used in a wide variety of applications including municipal, industrial, power plants, mining, food, etc. Sludge’s often have a high grit content creating abrasive wear problem for many pumps with rotary pumps suffering from ragging problems on primary sludge.